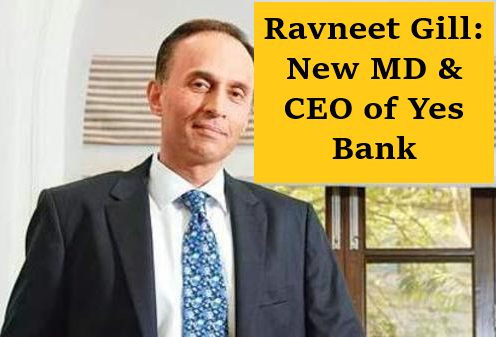 On 24th January 2019, Deutsche Bank India head, Ravneet Singh Gill has been appointed as the new Managing Director (MD) and Chief Executive Officer (CEO) of Yes Bank for a period of three years. He will succeed Rana Kapoor. RBI rejected Rana Kapoor’s extension to next three years. Gill tenure will begin from 1st March 2019. 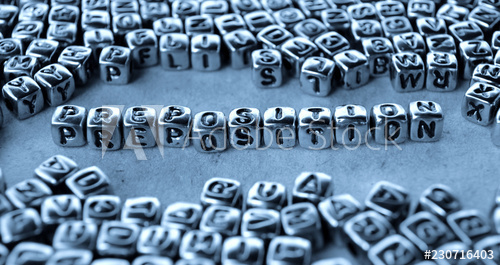 Gill has been serving as the CEO of Deutsche Bank in India since 2012. He has been at the bank since 1991.